This program is for teenagers who wishing to balance their English language training with fun-filled activities and cultural experiences, in a world class city that is surrounded by nature on the West coast of Canada. 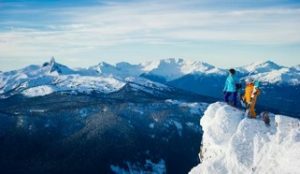 Activities include excursions to the world-famous Stanley Park, Whistler Mountain, Victoria/Vancouver Island and plenty of opportunities to experience nature. Camp packages run from one week to four weeks.